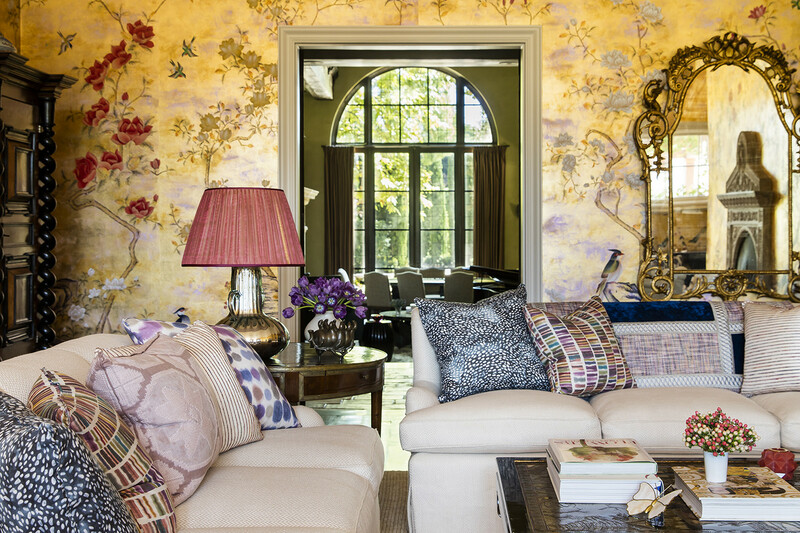 Christine Markatos Design is a boutique interior design studio specializing in customized residential projects, led by founder Christine Markatos Lowe. 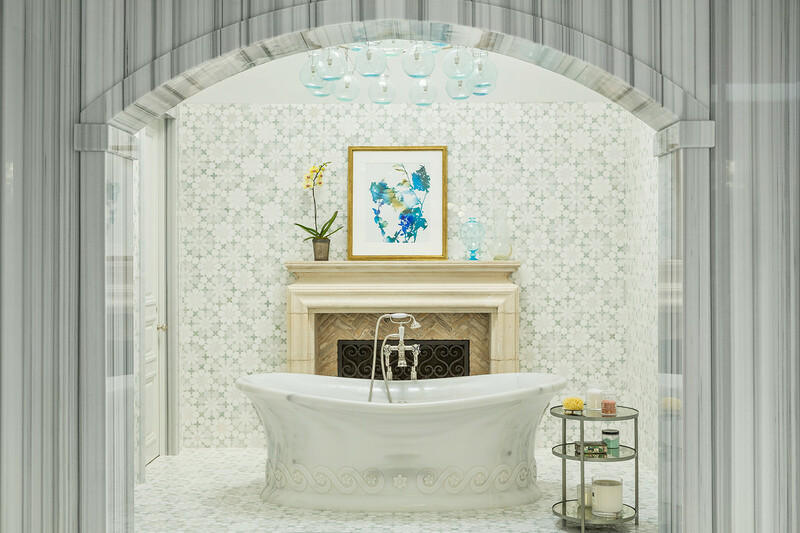 Known for her artistic perspective and her ability to work in a wide variety of styles, Christine’s aesthetic is best described as an imaginative union of modern and classical influences where elegant rooms are enlivened with a fresh mixture of pattern, color and texture. 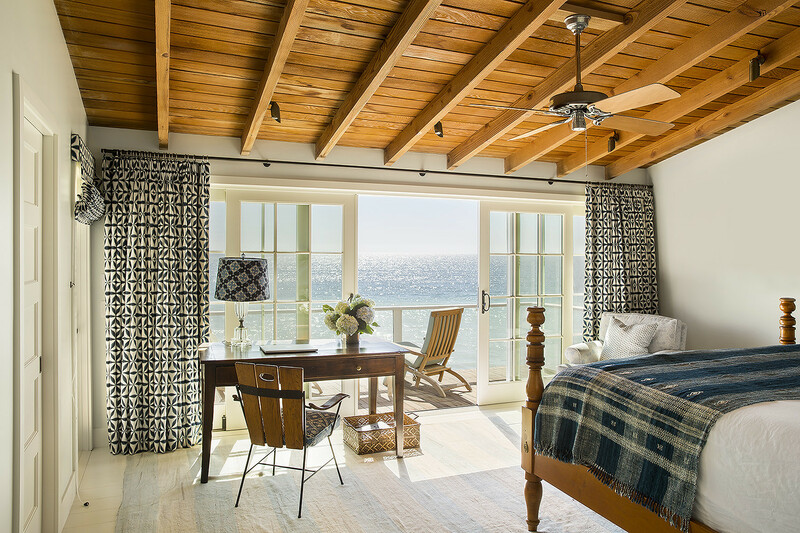 The result is a timeless, distinctive point of view tailored specifically to each project and client.